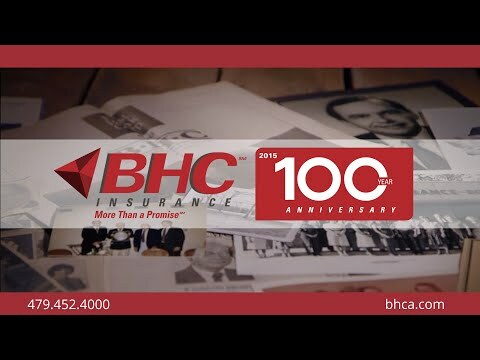 BHC Insurance is pleased to announce the addition of John Teagle to the Fort Smith team. He has joined the agency as a Life and Group Benefits Consultant. 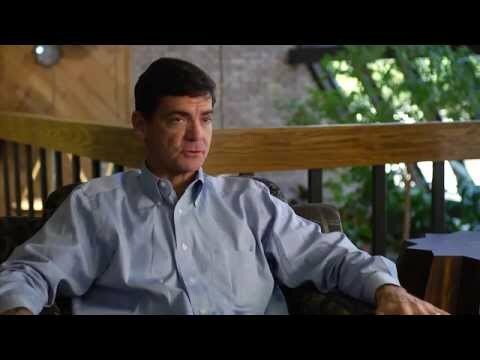 John brings more than 20 years of health care experience to his new role. John is a graduate of Louisiana State University. He and his wife, Eileen moved to Fort Smith with their two sons in 2001. John has not forgotten his Cajun roots when it comes to mealtime. He enjoys grilling out on his Hasty Bake and cooking up Louisiana delicacies when he can. Crawfish boil, anyone? 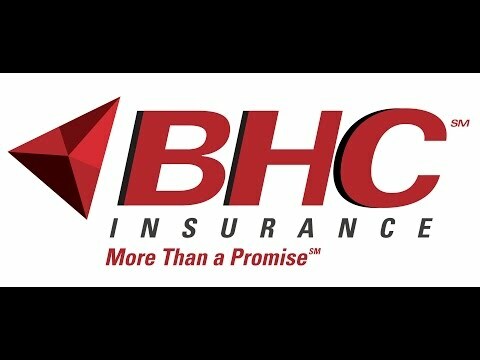 Learn more about the group benefit opportunities BHC Insurance offers online at www.bhca.com/insurance/commercial-insurance/group-benefits/.